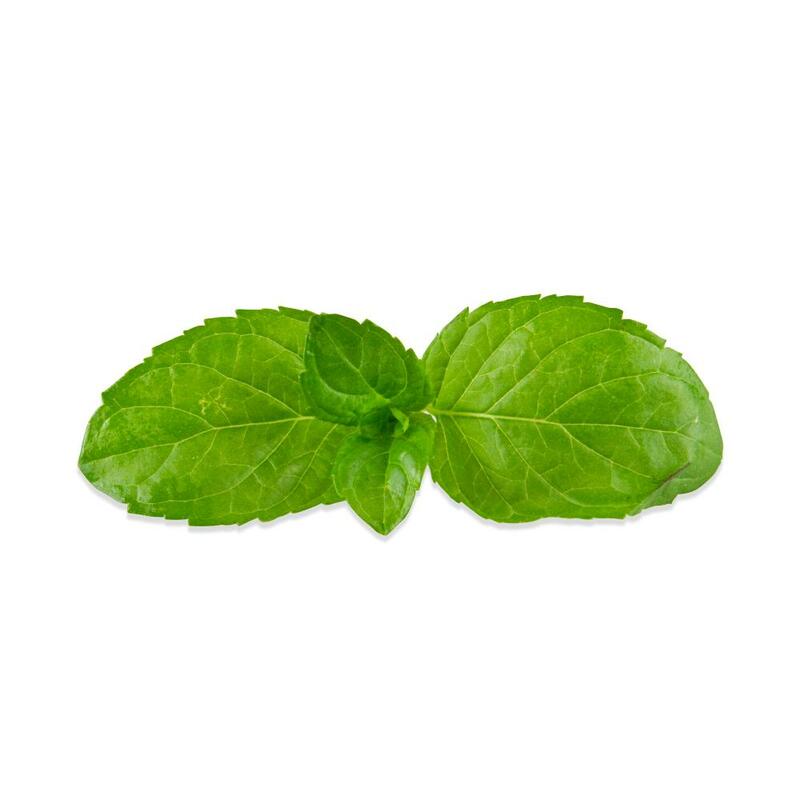 One of the many fruity spearmint variants, orange mint offers a more mild mint flavor than fresh spearmint but with added orange-esque notes and tender, delicate leaves. 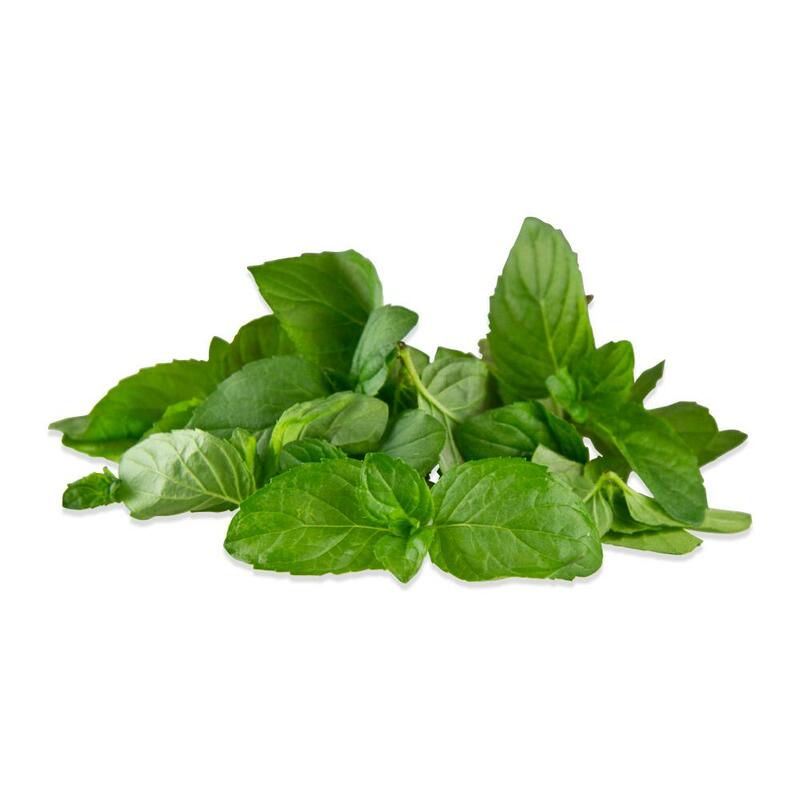 Lime mint offers a stronger mint flavor and hardier leaves. Store orange mint tops in your refrigerator in their plastic clamshell. Orange mint tops are best suited to use as an aromatic garnish for beverages, savory dishes and desserts. They can also be tossed with fruit salads or added to cocktails. Because their flavor is so mild, they’re most often used whole as a garnish or raw ingredient.